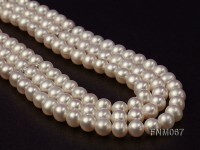 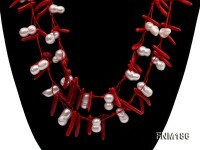 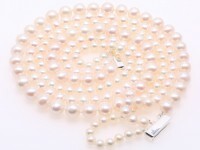 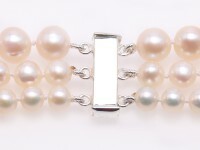 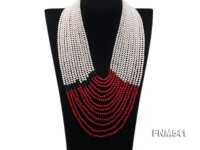 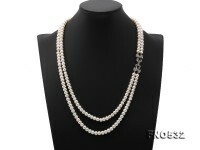 Elegant three-strands freshwater pearl necklace made with 6-10mm white round pearls. 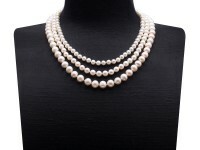 The wearable length of the necklace is 18.5. 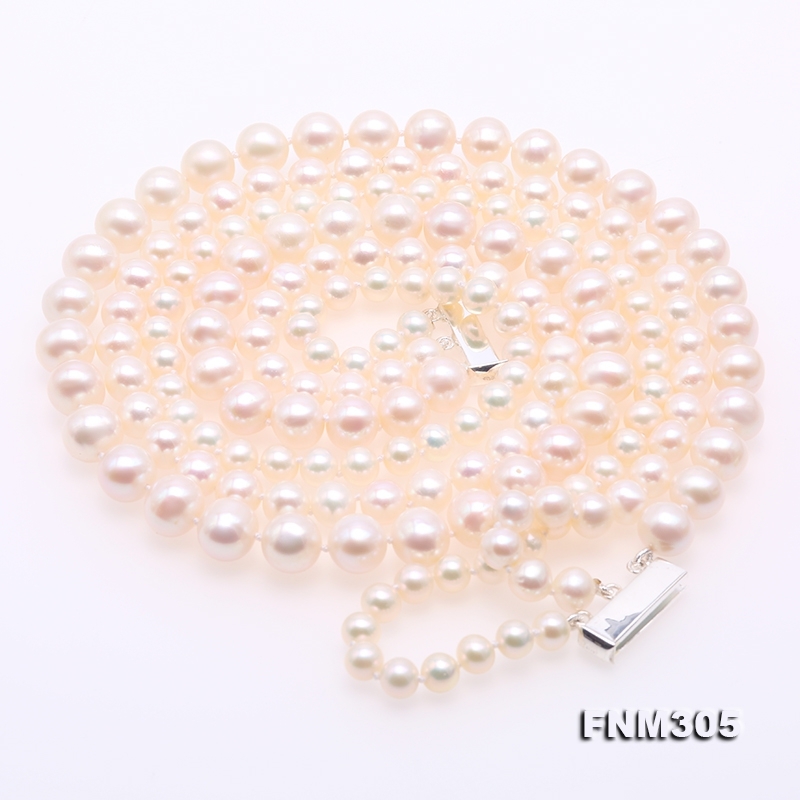 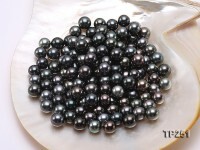 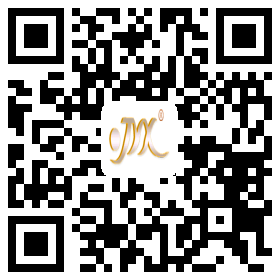 The inner strand is 6-6.5mm, middle strand 7-7.5mm, and outer strand 9-10mm. 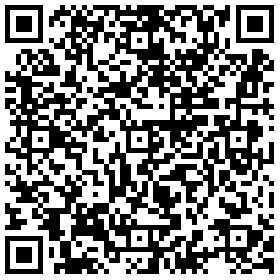 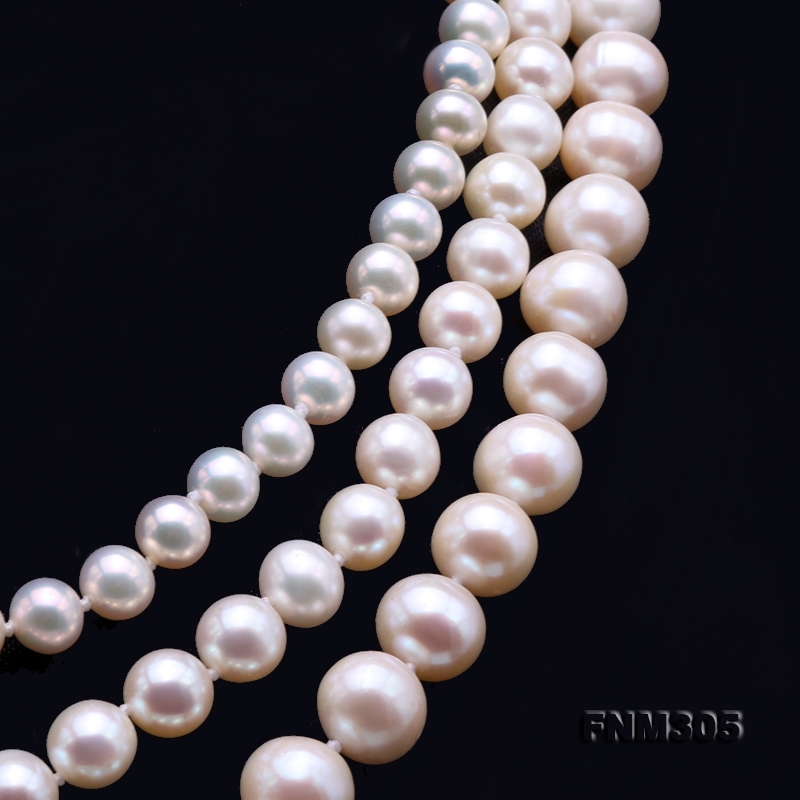 All with round shape, smooth skin, and good lustre. 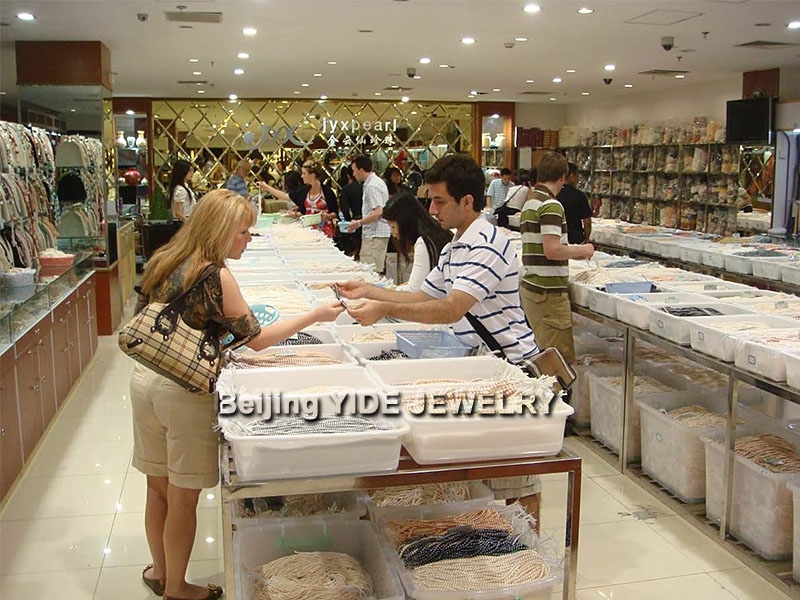 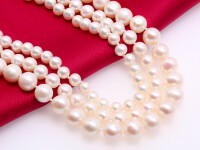 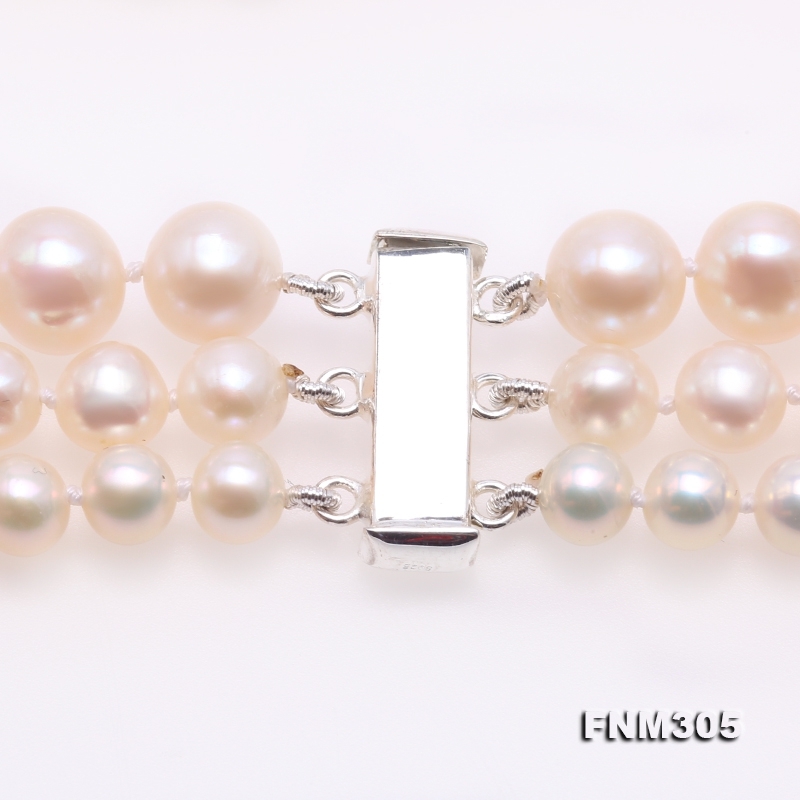 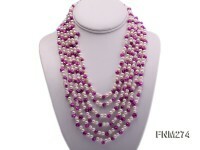 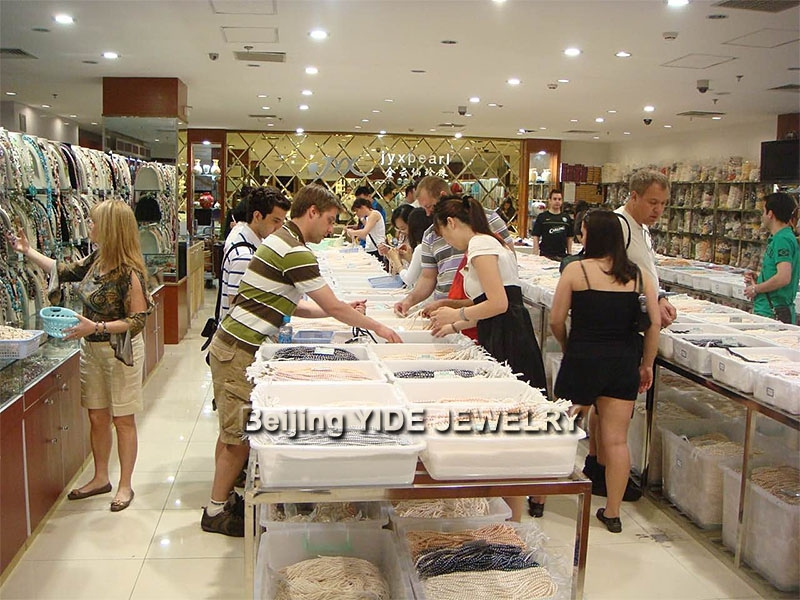 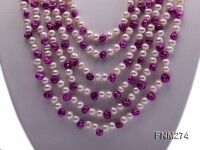 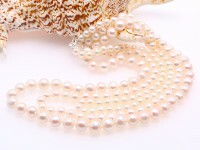 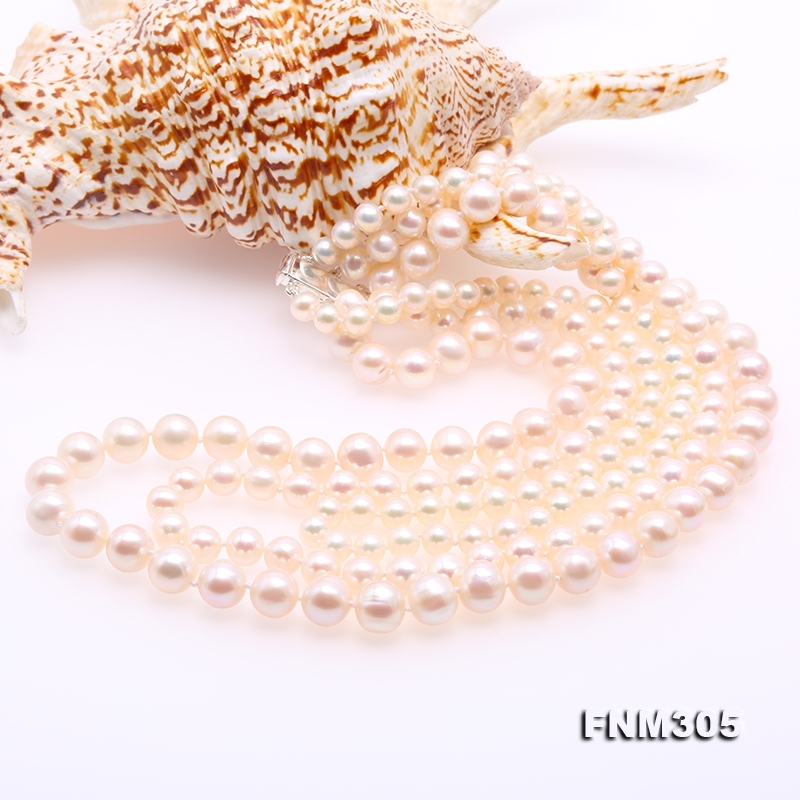 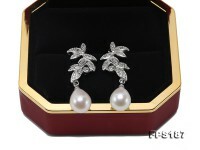 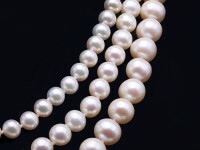 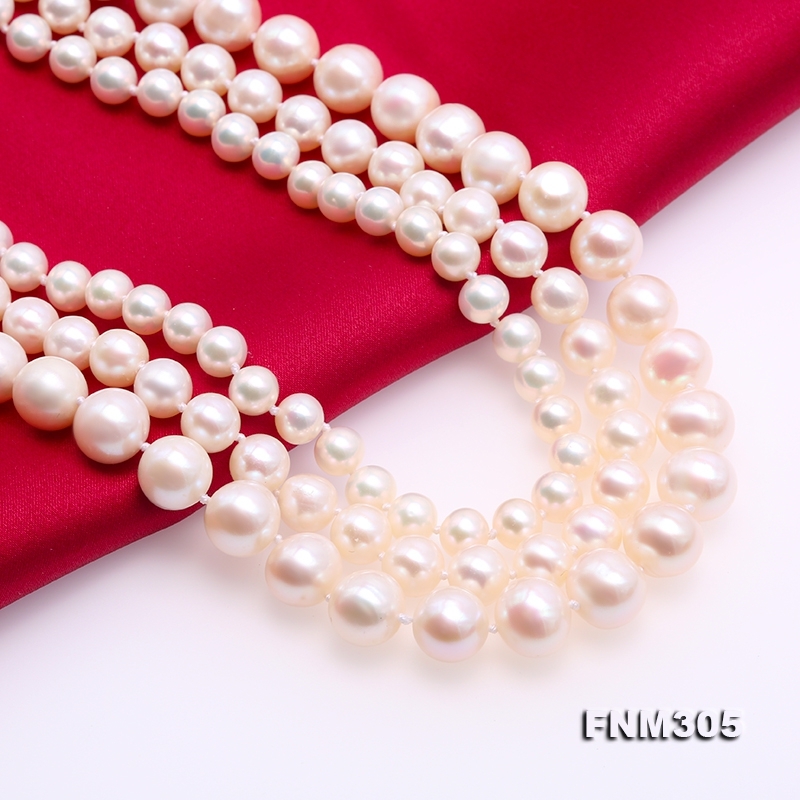 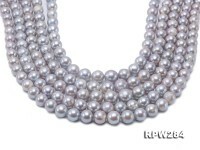 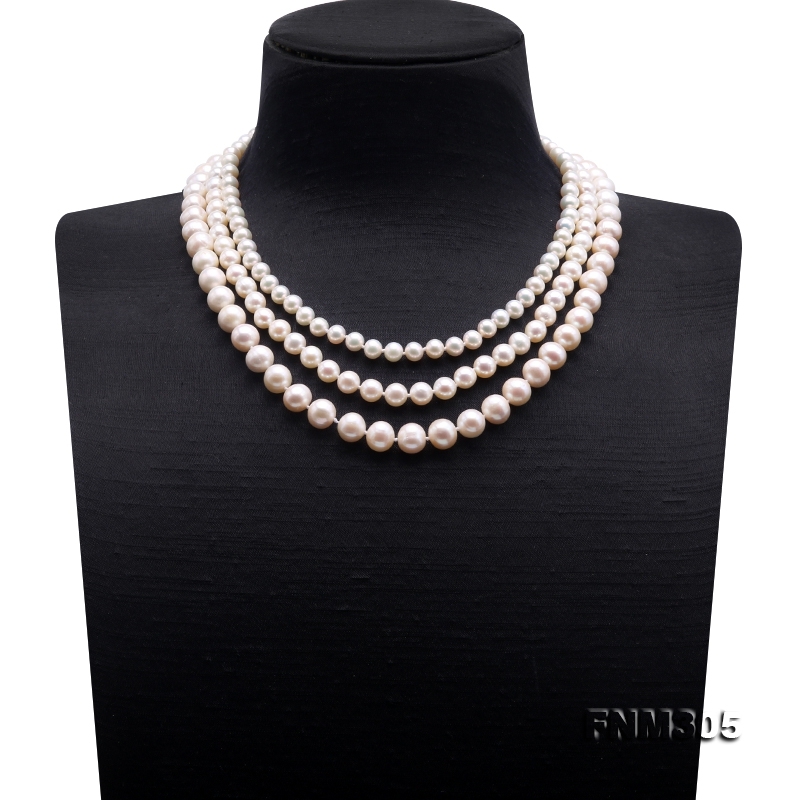 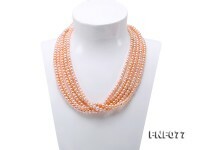 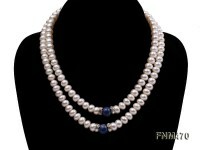 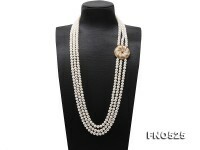 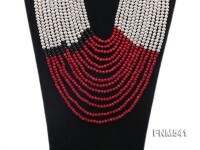 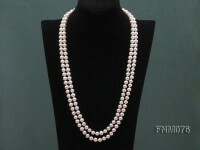 This is a classical three-strand pearl necklace with high quality-price ratio.